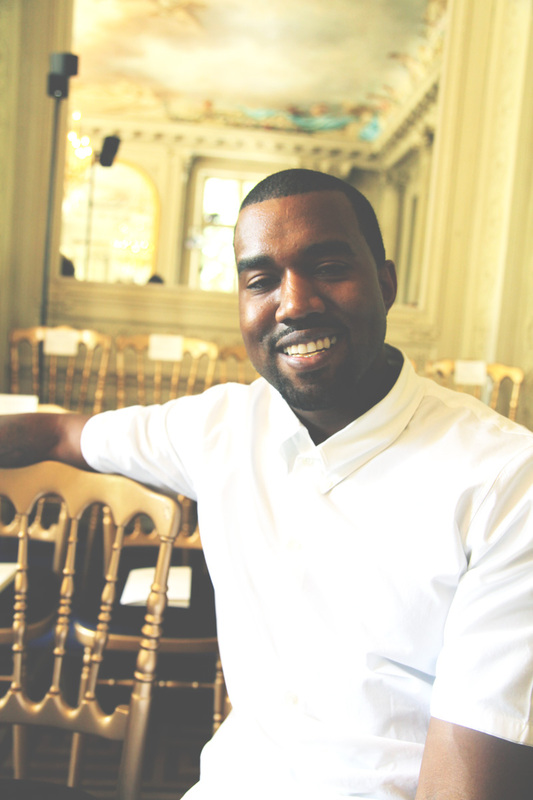 Singer and now fashion designer Kayne West is my second celebrity volunteer for the smile project, which is perfect because he is always part of the fashion weeks, wether it is Men’s, Pret-a-Porter or Huate Couture, most of the time with his regular celebrity pose (click here to see). 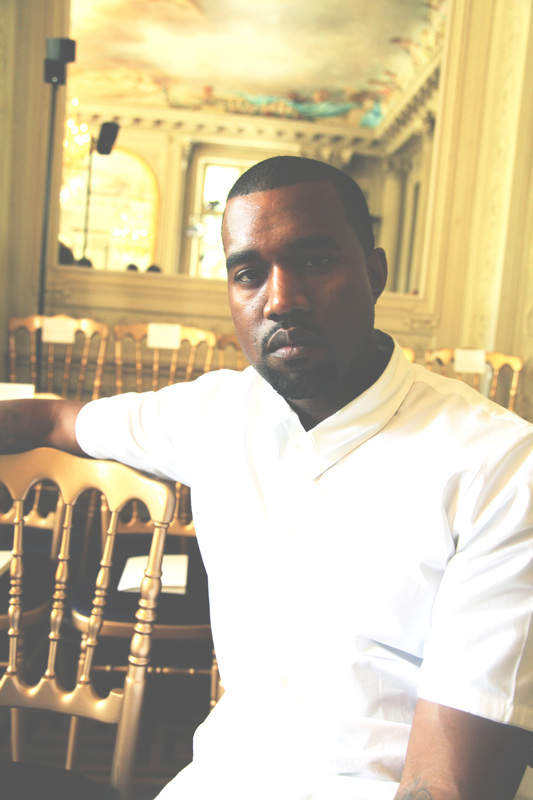 As he was sitting waiting for the Valentino Haute Couture FW 2012/2013 show I caught him alone while his new fling Kim Kardashian was being interviewed, like everybody I have approached until now, he laughed and said sure and gave me the cutest smile, he is a perfect example of how a smile changes completely the aura of the person 🙂 from inaccessible to accessible. I asked Kim also, but we can say is not easy to make her smile and she only likes photos with flash (I hate flash…) it does not matter I got who I wanted, the little perk on the smile? All bottom teeth are covered with diamonds and gold ! Who cares just smile!